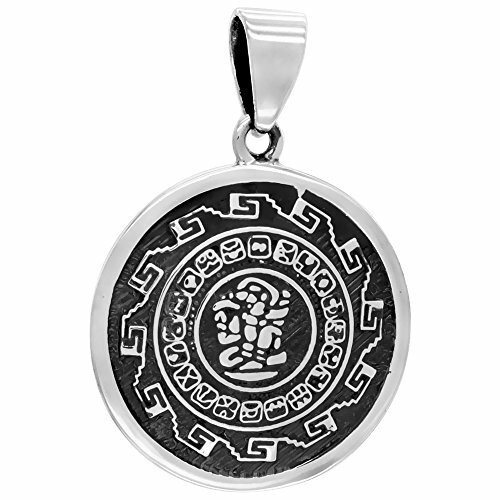 This Sterling Silver charm is all handmade by great talented artisans. All solid with a beautiful finish. CHAIN IS NOT INCLUDED.